Coming back from a week long in Cancun is not easy, but a good #hustle outfit always makes it a little better especially when it's composed of Chanel & Louboutin! Today I'm bringing you one of my looks in collaboration with La Femme Chic Consignment Boutique. Navigating inside La Femme Chic Consignment Boutique is like striking gold over and over, it is a treasure trove of brand name and luxury "loved" items at a much lower price. Better yet, I have a coupon code just for my readers down below! This whole look was inspired by the shoes, gorgeous Christian Louboutin heels with a "tuxedo" lool that even has bows! I wanted to look classy and sophisticated so I remained in black and white and added another classic, the black Chanel purse. 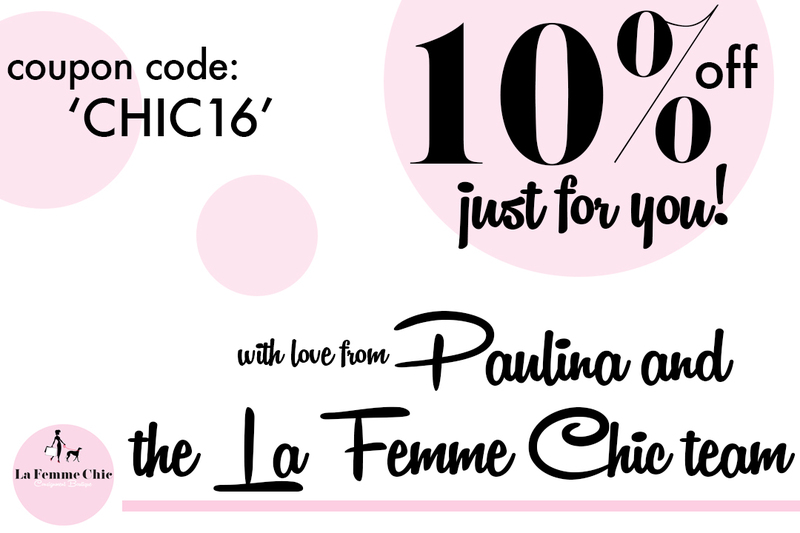 Special Thanks to La Femme Chic Boutique! See my feature on their blog here!